From time to time your water heater my need repair or maintenance. If you’re noticing a loss of hot water or low water pressure be sure to have a licensed Covert Plumbing and Heating plumber inspect your water heater to ensure everything is working properly. Water heaters can be very dangerous to work on, so it's often best to leave any repairs to trained and licensed plumbers. 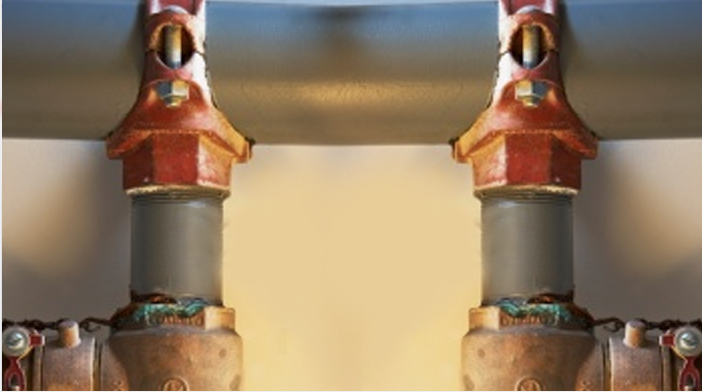 Covert Plumbing and Heating can quickly inspect your water heater and connected piping to determine the cause of any problems you may be experiencing. Tank less water heaters provide hot water as needed and don't store any hot water. Since tank less water heaters aren't constantly trying to keep stored water hot and only heat water as you need it they tend to be much more energy efficient than the tank water heaters. Tank less water heaters are only limited by the volume of hot water they can produce.